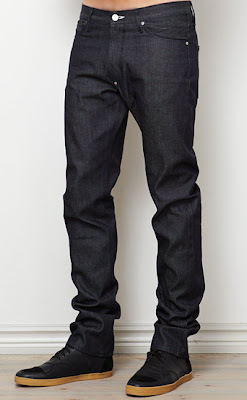 Mod is one of our most relaxed men’s denim styles. It has a tapered, slightly carrot shaped leg and a high waist that sits low on the hip. 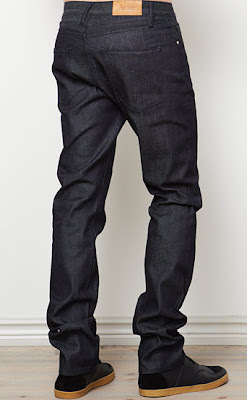 The jeans are loose over hip and thigh and get tighter from the knee down.